[Hey you, sittin over there] Say what? 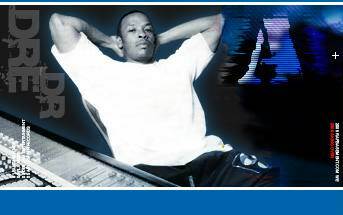 [Dr. Dre] You couldn't see us with binoculars.. can you dig it? Yeah, that's right, we out..